Three manufacturers have succeeded in their campaign to get the NZTA to pay for towbar re-certifications after a certifier had his certification revoked. 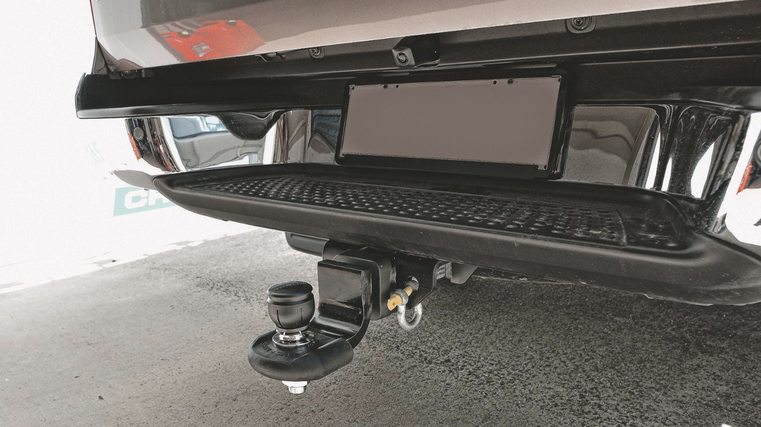 Three towbar manufacturers have succeeded in their campaign to get the NZTA to pay for customers’ towbar re-certifications after an NZTA-approved certifier had his certification revoked. After 11 years of being certified by the NZTA, Patrick Chu had his certification revoked with the re-certification of the towbars falling on the owners, with each re-certification costing up to $1,000. The owners of the trucks will be reimbursed by the agency, and also applies to any other certification revocations in the future. "Steve Haszard, managing partner of Meredith Connell who are the lawyers for the NZTA, called me and said that he was coming to Auckland to meet with me today after an urgent meeting of the NZTA board this morning," says Shirley Aro, director of Aro Bros, one of the signatories to the letter to the NZTA. "At that meeting, we understand the board made a decision that NZTA would pay for all towbar re-certifications." "We are putting out this statement because affected towbar owners are continuing to get in touch with us and we wanted to give them the good news as soon as possible. "We are really pleased that the NZTA Board intervened and that common sense prevailed. New Zealand is a country of small businesses and nobody wants or needs the stress that we have been through. It is good to have some positive news to tell our customers for a change. "This decision comes six weeks after our customers were first told by NZTA that they had to pay for their towbars to be re-certified and after we first wrote to NZTA with our concerns. Over the past six weeks, we have had customers very stressed and asking us why their towbars need to be re-certified, or telling us that they can’t find an NZTA certifier over the summer holidays, or that they want us to pay for their re-certifications. It has been an incredibly stressful time for us all. "We started this campaign because NZTA were not telling us anything. It was only after we got expert advice and we wrote again to NZTA and involved media, that common sense prevailed. "We are all small businesses and could have done without the extra work and challenges NZTA’s stance has caused to our relationships with our customers. But NZTA needs to be applauded for coming to the right decision in the end." The Road Transport Forum (RTF) has welcomed the NZTA's decision. "I think most people would agree that it is unfair for road transport operators to cover costs of recertification of their towing equipment. There is no fault on the side of these operators and they shouldn’t have had to pay twice. We had advocated to the NZTA they should fund this work and we are very pleased that they have now agreed to do so," says RTF chief executive Nick Leggett. "We struggled to see how this was a reasonable situation in light of the agency’s earlier decisions in other areas."